Glands are nutrient rich and a concentrated source of hormones, enzymes and other active components that are essential for normal biological functions. Use of glandular products by natural health practitioners follows the principal that nutrients, enzymes and other active factors in the gland are supplementing those that may be missing, depleted or otherwise physiologically compromised in the target organ system. Whilst this is primarily an approach that has been used in natural alternative medicine, examples of glandular therapy can also be found in orthodox medicine, for example enzyme therapy in cystic fibrosis patients. Amongst others the adrenals produce hormones in response to stress –e.g. epinephrine (adrenalin) and nor epinephrine (nor adrenaline) and cortisol. These hormones have an effect on blood glucose and blood pressure. The adrenal gland also produces steroid hormones- e.g. progesterone and testosterone. The adrenal is divided into the medulla (inner layer) and cortex (outer layer). The cortex synthesizes the steroid hormones and cortisol, while the medulla is where adrenaline and nor adrenalin are produced. The whole gland may be purchased, or the cortex and medulla dissected and sold separately. Adrenal powder may be used in formulations for generalised energy boost, and relieving stress. Not strictly speaking a gland, as it is non secretory. Contains naturally occurring coenzyme Q10. Blood cleansing organ, but also involved in bone heath due to its role in Vitamin D metabolism. Kidney powder may be used in supplements to support good bone mineral density. Responsible for the maturation of T cells – a group of white blood cells (lymphocytes) and therefore important in the body’s natural immunity. Thymus powder may be used in formulations to support the immune system. Rich source of vitamins, in particular B group vitamins and vitamin A.
Liver powder may be used in supplements supporting generalised healthy liver function. Due to its desirable flavour profile it may also be used in pet health supplements. Pancreas powder may be used in formulations for digestive support (pancreatic enzyme deficiency), and glucose metabolism. For promoting healthy prostate function, including fertility support. Manufactures white blood cells, and disposes of expired red blood cells. Also acts as a reservoir of red blood cells in an emergency (e.g. haemorrhage). The thyroid secretes thyroid hormones T3 and T4, (thyroxine and triiodothyronine) which affect metabolic rate and are important for energy metabolism. Thyroid powder may be used in supplements for hypothyroidism. Wide range of immune boosting, digestive and general health applications. 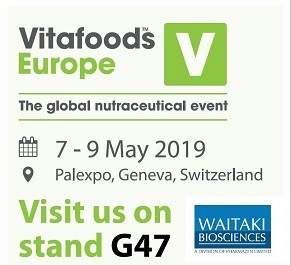 Waitaki’s freeze dried glandular ingredients are suitable for encapsulation and tableting. Certain products (e.g. liver powder) may also be used in dry powder blends as a flavouring in pet formulations. 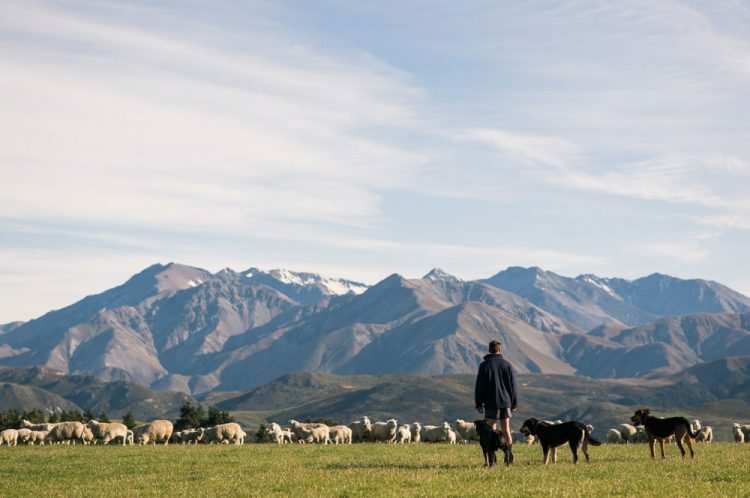 With the exception of our porcine pancreas, which is sourced from Australia, all Waitaki’s freeze dried glandular powders are manufactured from raw glands collected from 100% New Zealand grown and raised sheep and cattle. All suppliers are carefully selected and are fully export licensed and audited by New Zealand government agency (Ministry for Primary Industries – MPI) representatives. 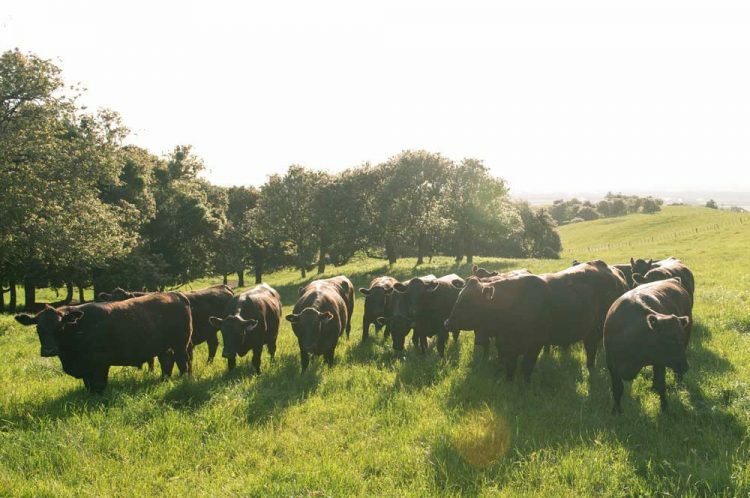 Both Waitaki and its suppliers operate registered, approved, validated and regularly audited risk management programmes (RMP’s) that are based on HACCP principals of food safety. Finished packed cartons of product are labelled and sealed with two, individually numbered, tamper-proof, MPI seals over the top and bottom carton joins.